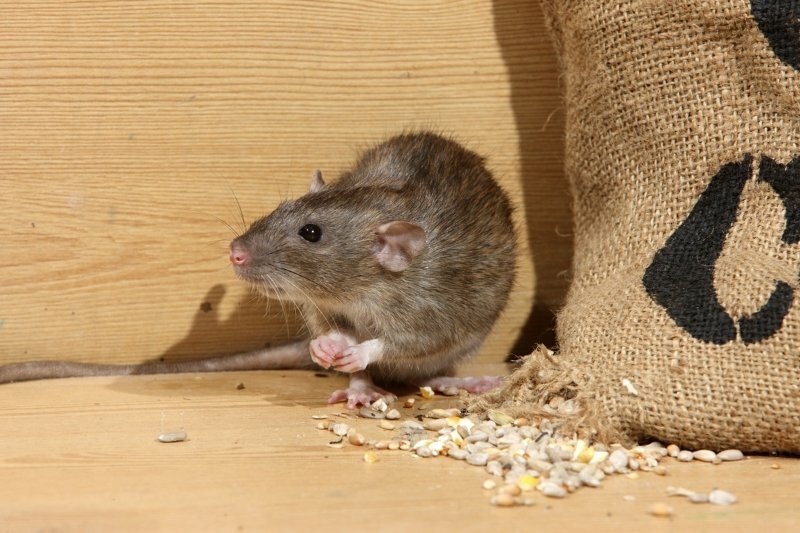 Rodent Control Treatment Service Partners at Hometriangle. The providers on-boarded on Hometriangle are approved only after an extensive background scrutiny and customers reference checks. 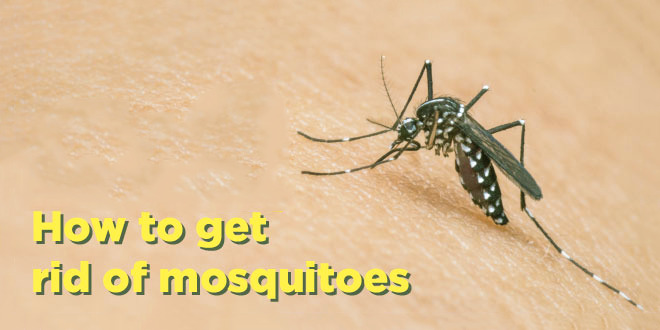 We are DUAL BANGALORE SERVICES, Pest Control Firms in Bangalore. 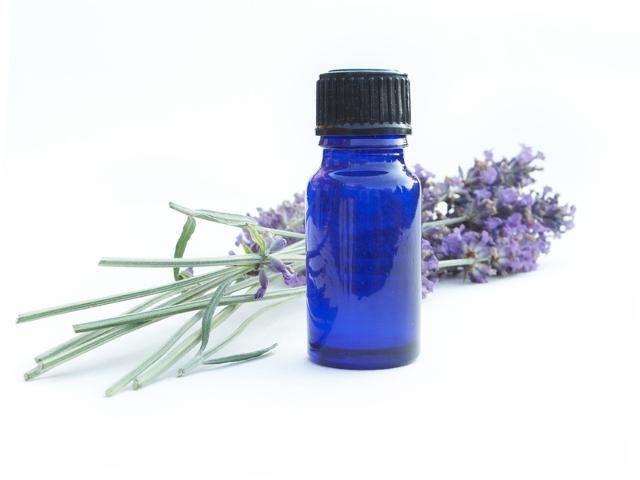 We are into service from almost 17 years having a very rich experience in this field. We know exactly what customer wants and how to cater to it. We are extremely happy to provide you exquisite services through Hometriangle. 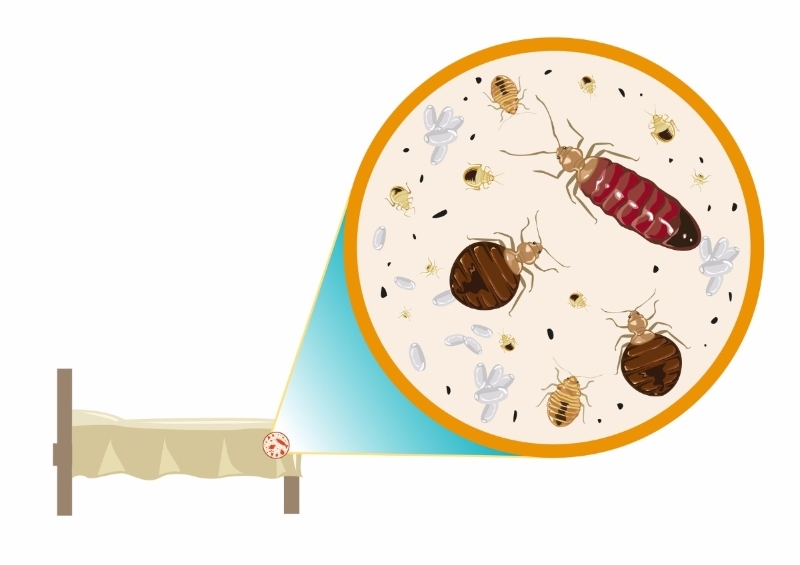 We are Vcare Pest Control Service, Pest Control Firms in Bangalore. We are into service from almost 21 years having a very rich experience in this field. We know exactly what customer wants and how to cater to it. We are extremely happy to provide you exquisite services through Hometriangle. They were professional and focused on getting the job done. We are Shree Ganesh Pest Control Services, Pest Control Firms in Pune. We are into service from almost 5 years having a very rich experience in this field. We know exactly what customer wants and how to cater to it. We are extremely happy to provide you exquisite services through Hometriangle. 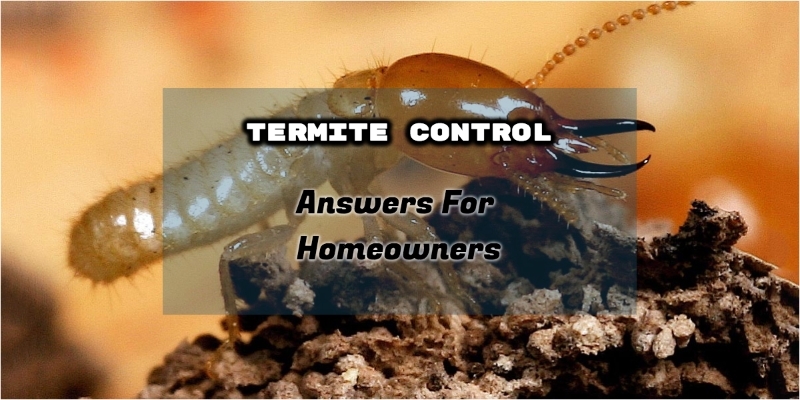 We are High Tech Pest Control, Pest Control Firms in Mumbai. We are into service from almost 12 years having a very rich experience in this field. We know exactly what customer wants and how to cater to it. We are extremely happy to provide you exquisite services through Hometriangle. 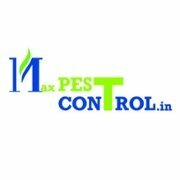 Super and on time service ..
We are Max Pest Control Services, Pest Control Firms in Bangalore. We are into service from almost 15 years having a very rich experience in this field. We know exactly what customer wants and how to cater to it. 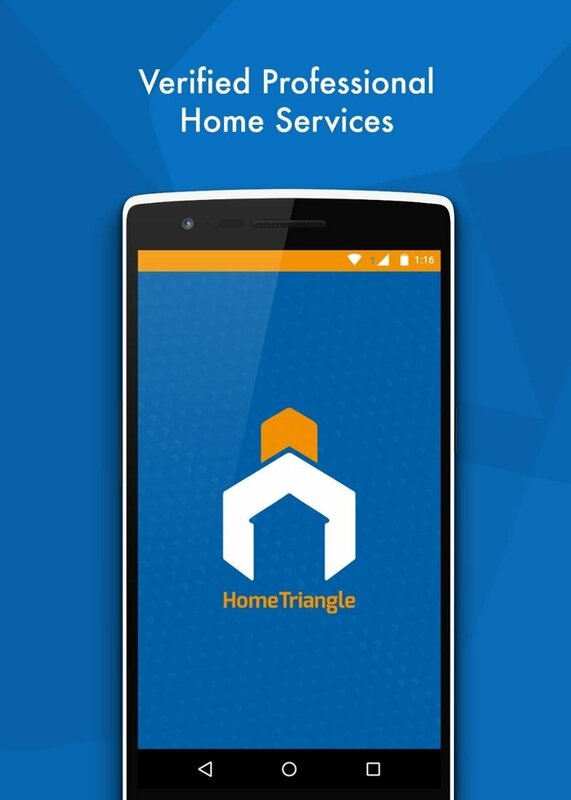 We are extremely happy to provide you exquisite services through Hometriangle. Did a fantastic job. I am pleased with professional and detailed work!! I would like to thank him. He did a good job. The guys were professional, knowledgeable, courteous and competent. Good at his work , thanks for the amazing service. He is know about his he is very professional.